Are you looking for a Health and Social Care role outside of ‘Core office hours’? Are you experienced in working in a health and social care statutory setting? If your answer to either of these questions is yes then a new opportunity that has arisen in our Adult Social Care Hospital team might be perfect for you! This is a unique opportunity for the right person to work as a Social Care Assessor outside of ‘core office hours’, with hours available in the evening until 20:00 and on the weekend between 11:00 – 15:00. We are negotiable to the working pattern and would discuss this at interview. This role will involve working in a hospital setting where you will have the opportunity to liaise with service users, their families, friends and carers’ and other health professionals. You will be on hand to offer advice and information, screening work and focusing on statutory work. This is the ideal role for someone who has worked with vulnerable adults in an assessing role and has experience of the legislation for Adult Social Care. The post holder will have management support and advice readily available, including access to formal supervision. 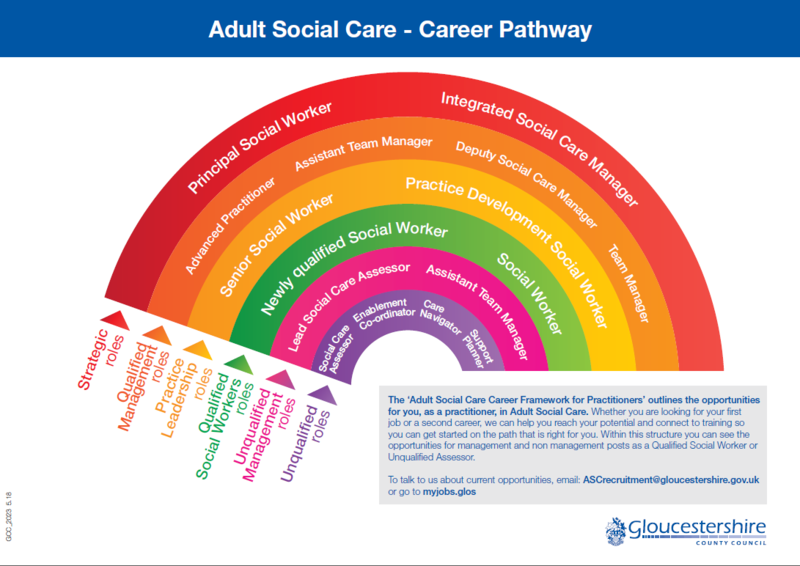 You will also be working with other Adult Social Care staff, including a Social Work professional, who can offer advice and support to you. Interested in meeting Soraia, an Advanced Practitioner who supervises existing Social Care Assessors in the Hospital teams? Please come along to our open evening recruitment event at: 10th Floor, Tower Block, Gloucestershire Royal Hospital, on the 17th December between 17:00 – 19:00. 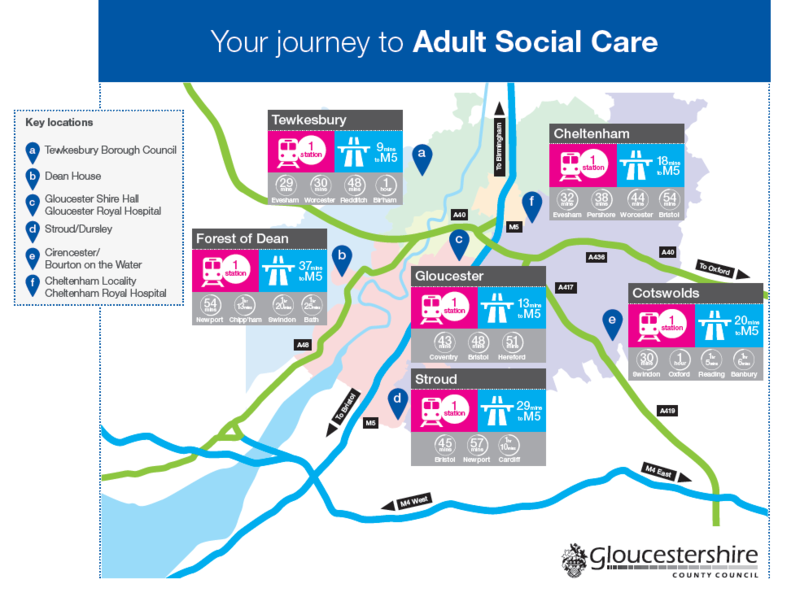 Email: ASCrecruitment@gloucestershire.gov.uk to book your space or to find out more about this dynamic opportunity. This position is subject to a DBS check.